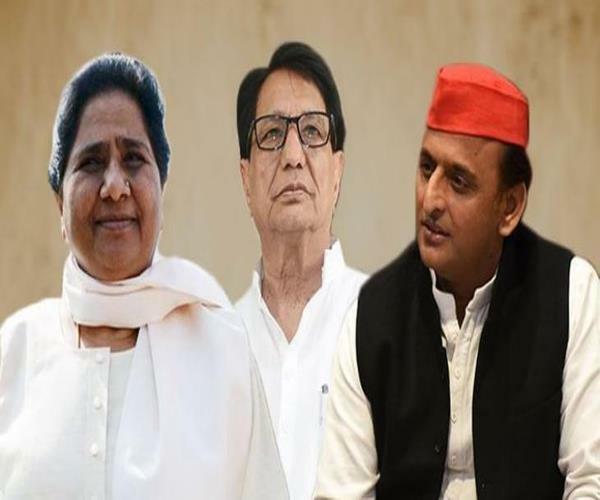 Looking at the representatives that Congress has launched in Uttar Pradesh, it seems that it is supporting SP-BSP-RLD coalition there. For example, launching Harendra Agrawal against BJP’s Rajendra Agrawal, in Meerut. For this, Congress wants to divide votes of 2.5 lakhs of traders and businessmen. Likewise, in Ghaziabad, Congress has launched Dolly Sharma, Brahmin, to bag the votes of Brahmins.